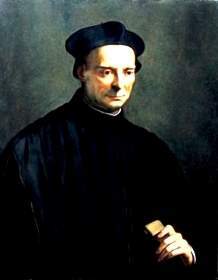 Niccolò di Bernardo dei Machiavelli was the Florentine-born son of a lawyer. He attended the University of Florence where he studied logic, mathematics, astronomy, music and philosophy. 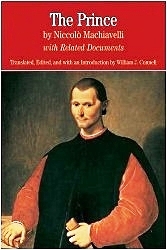 Machiavelli is best known for his notoriously influential work of political theory Il Principe (The Prince). His primary contribution to philosophy is that he was the first political thinker and writer to separate morality and the science of politics, and to advocate the pursuit of power for its own sake. 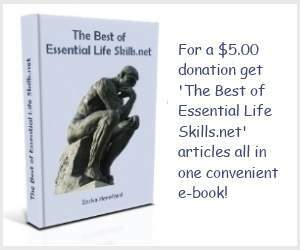 Perhaps too, Machiavelli was the first writer to suggest an unpleasant truth about the human condition. "It is necessary for anyone establishing a state and setting down its laws to presuppose that all people are evil, and that they will always act according to the wickedness of their spirits whenever they get the chance." In The Prince, his treatise on the art of leadership, Machiavelli argues that it's the primary duty of political leaders to secure and maintain power and to set aside moral considerations in order to pursue whatever strategies it takes to achieve that end. The phrase 'the end justifies the means' can aptly be applied to Machiavelli's political theory. 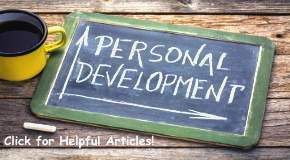 For example, concerning strategies that can be employed, Machiavelli felt that ruthlessness may be exercised in order to achieve the desired end. The leader (the prince) "should not keep faith when by so doing it would be against his interest" and he must "learn not to be good; he should not worry if he incurs reproach for his cruelty so long as he keeps his subjects united and loyal. It is far better to be feared than loved if you cannot be both." When considering whether it is better for a prince to rule by mercy or cruelty, Machiavelli argued that the excessively merciful prince, by tolerating disorder would often bring greater harm to the community than the cruel prince who creates harmony through fear. Machiavelli has been considered by many to be an amoralist who had no interest in whether leaders behaved morally, only whether they were able to secure and retain political power and glory. In fact, even today he still has a shaky reputation. In many dictionaries the term 'Machiavellian' means to be politically cunning, power-seeking and unscrupulous. Unfortunately, many people have misinterpreted Machiavelli's views on politics because they base them only on his one work. His complete political philosophy can be found in his work Discourses on the First Ten Books of Titus Livy which is a defense of the principles of republican government and where he states that the purpose of politics is to promote the "common good." Machiavelli was not a great philosopher but simply a realistic political theorist. His philosophy, which was a reflection of his life, times and circumstances, was meant to be a scientific one leaving no room for sentiment, compassion or even morality.